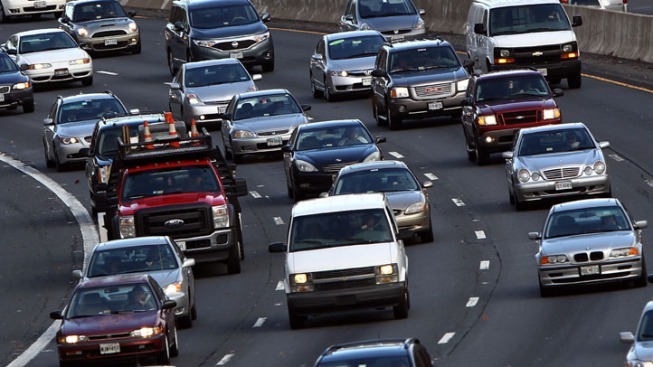 Help is coming to a very congested section of the Capital Beltway. The Virginia Department of Transportation said it will convert the left shoulder lane on the Inner Loop into a rush-hour travel lane stretching from Old Dominion Drive to the exit for the George Washington Parkway. The lane will only be used during peak rush hour times in the afternoon. The project will cost $20 million and should be complete by late 2014.